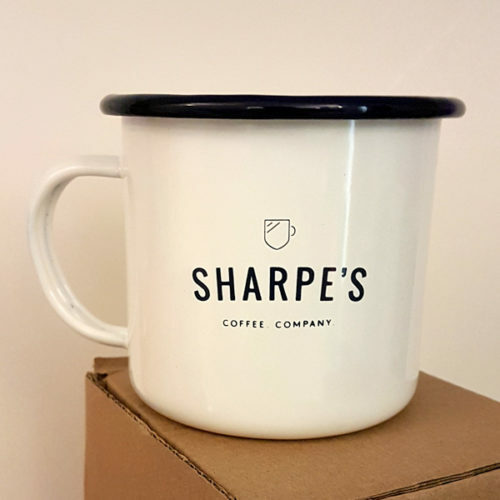 View basket “Sharpe Quote Enamel Mug” has been added to your basket. 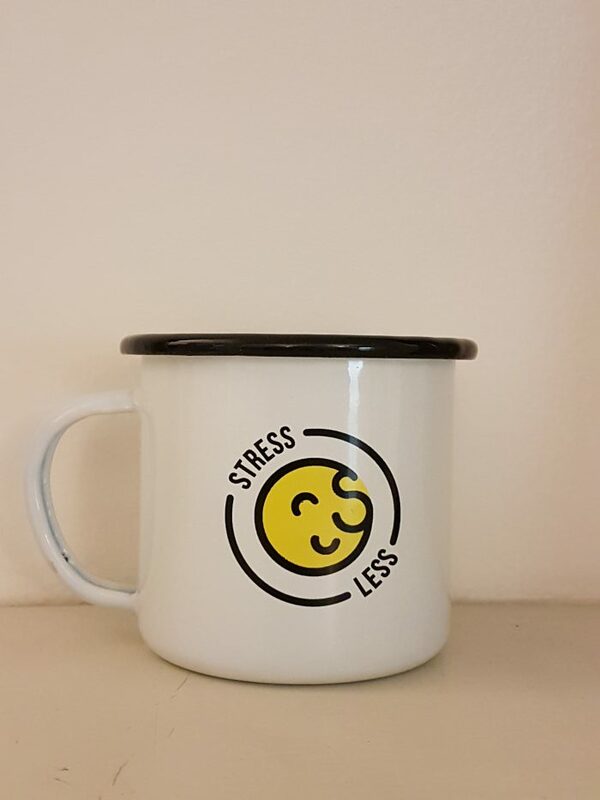 Stress Less mug to celebrate Stress Down Day. 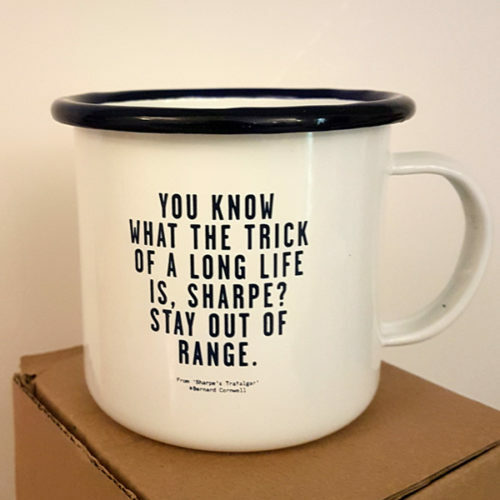 All profits to FirstLight Trust, the UK veterans’ charity.